A family run timber merchants Est. 1896, supplying certified timber from legally verified forests and sources. 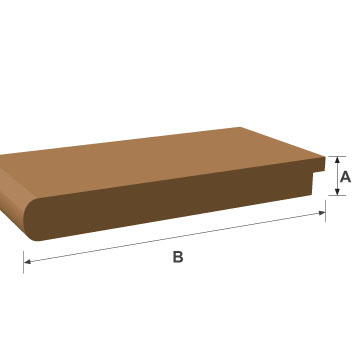 Stocking vast quantities of: Sawn hardwood & softwood, mouldings, sheet materials, decking, landscaping sleepers, flooring, cladding, fixtures & fittings. 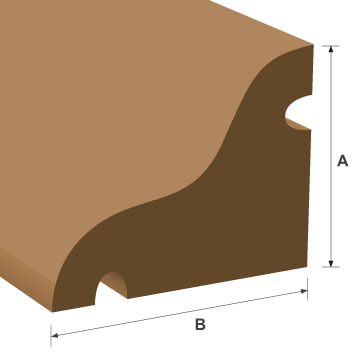 On-site bespoke machining available at Blumsom Custom Milling® and our latest venture Blumsom Composite® offering environmentally friendly WPC decking. 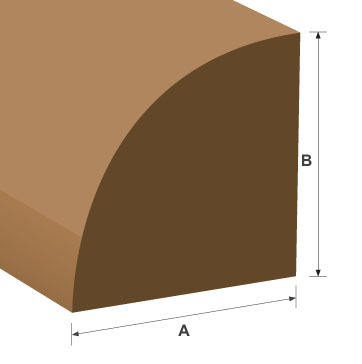 Produce timber mouldings in non-standard profiles. We aim to better or match any quote..
Open to both Trade & Public cash and credit available. *Next day delivery available subject to postcode. 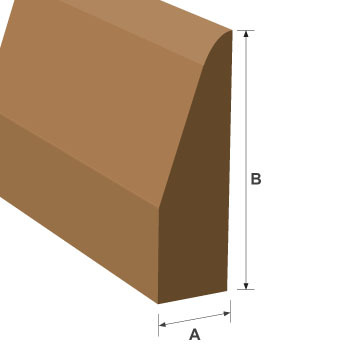 Timber Machining of Hardwood, Softwood & MDF mouldings for customers throughout the UK & Export. Advanced on-site machining, straight from the shelf or bespoke. 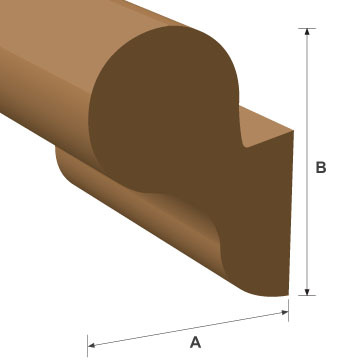 We are able to offer a bespoke service allowing the creation of new profiles, precise matching of old, or antique hardwood and softwood mouldings in building restoration. Advanced on-site machining, straight from the shelf or custom milling. 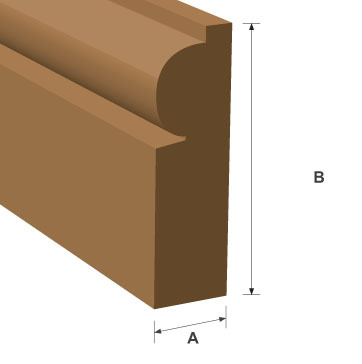 Hardwood Meranti, American White Oak, Softwood and MDF mouldings in a wide range of standard profiles these include; Architraves, Door Frames, Door Stops, Door Lippings, Planned All Around Sections, Handrail, Skirting…. Competitive pricing we aim to better or match any quote..
Fast turnaround- 1hr Express Machining Service| Same Day Collection | Order by 3pm for next day delivery on stock items.